Pioneer hasn’t exactly tippy-toed into the high-end UHD Blu-ray arena. Its UDP-LX500 is a tank-like disc spinner that’s aimed squarely at AV enthusiasts. 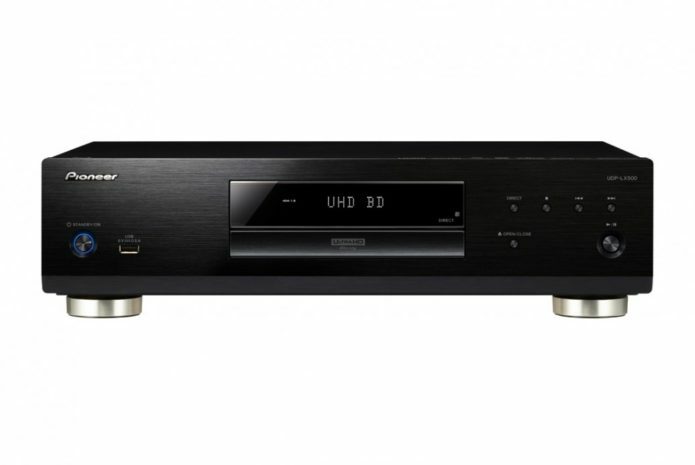 With expansive Universal audio playback (your legacy SACD and DVD-A collection is welcome here, as are High-Res Audio files), it muscles into territory once occupied by Oppo, and boasts bodywork that mass market players can only dream of.